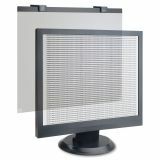 Business Source LCD Privacy/Antiglare Filter Black - LCD privacy/antiglare filter protects sensitive 17"" LCD monitors and provides privacy by blurring screen data when viewed from the side. 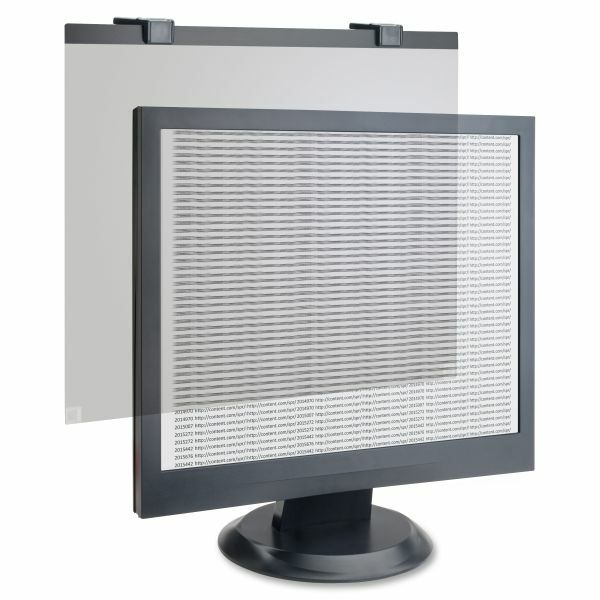 Specially designed panels are made of optical-quality acrylic with antireflective coatings to reduce glare and improve visuals. Filter includes a Microfiber cleaning cloth for easy cleaning.